The weekend is here,whoop whoop!!! I’m on vacation and in South Africa at the moment and its going pretty well… I’ll document my thoughts about this place very soon. But what’s the holiday without exploring? That’d be boring,right? I took a bus with family there and as soon as we arrived there I just knew this had to be the place. The place looked like Balogun market in Lagos because of the crowd. It seemed everyone here just knew how to lit the cigarette and smoke whatever. I temporarily became a secondary smoker by inhaling everything they were smoking. Somewhere in my head I thought poverty only existed in a selected part, trust me poverty is everywhere. I saw homeless people who wore torn and dirty clothes (I sincerely felt like handing them a note but I was warned in order not to get robber). I saw someone with claws and he also had the waiter’s tip syndrome (you’ll understand this if you’re a medical student or you could just look it up). I honestly started feeling very discomforting at some point and I just couldn’t run back home. It was so sad to see babies hungry and crying and there was no one to breastfeed them just yoghurt to feed them, yoghurt,really??? My heart is still very heavy whenever I think of the images in my mind. And I’ll so love to alleviate poverty in any way I can. Every been downtown in any country? If yes, what are your thoughts? I’d love to hear from you guys. P.S: kindly follow me on Instagram, Twitter and Facebook and please subscribe to the blog if you aren’t. Lets connect. Wow. I am in actual pain reading this. I don’t even know what to say right now, but poverty is everywhere. You wouldn’t know or see until you leave your comfort zone. The world is currently in an actual mess. I can’t even imagine how it must have been for you; even in Nigeria, when you see things like this, you would be moved to tears. Thank you for sharing Boluwatife! It’s very sad knowing the government can’t provide some sort of homeless shelter for the homeless. When I see them I usually just appreciate God for my life. May God continue to bless us so we’ll be a blessing to those on need. It’s great you have a heart for helping the poor. The sad truth is that poverty is present everywhere, every country has it’s share of the homeless. You’ll find that you might see worse situations if you venture into some parts of Nigeria and similarly in some more developed countries. Sadly there is no clear cut solution to poverty (not with the way society is currently structured). 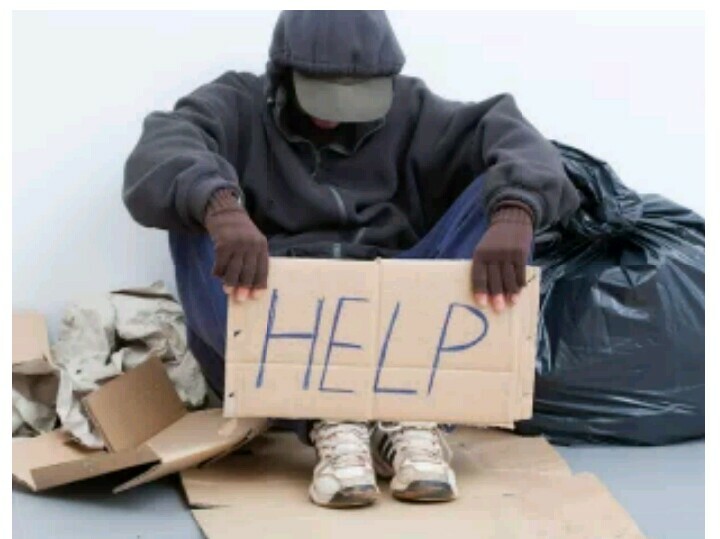 We can however treat the homeless and less privileged with dignity, know their stories if possible and maybe when we have the means give to an organization that has proven to be effective in dealing with such situations or come up with a plan ourselves. Its unfortunate but there are things we can do,like you said treating them with dignity and getting to maybe hear their story. We’ll always have the poor amongst us. So the onus lies on us who God has blessed bountifully to do the needful to alleviate poverty. I still wonder at times why Developed countries still have to tackle poverty. Yup we need to be true givers. 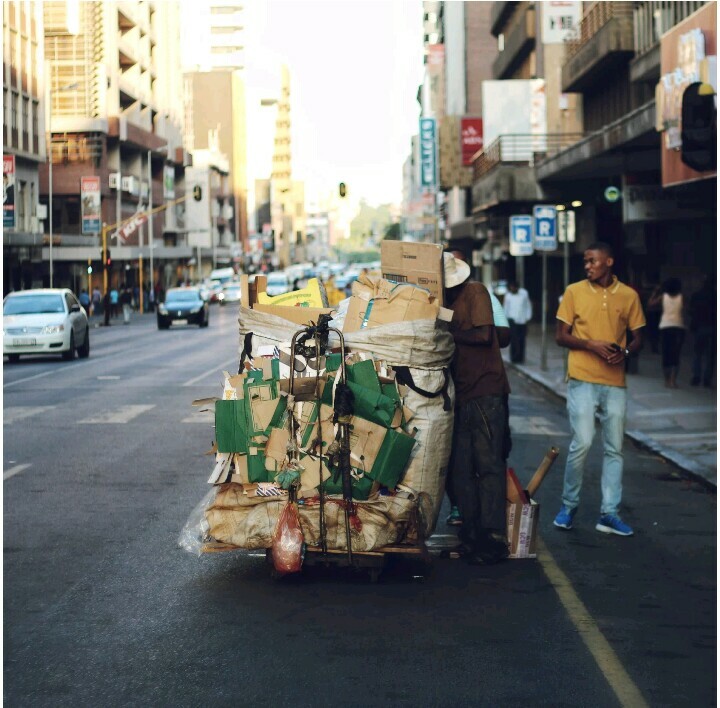 SA is not a developed country, it’s between developing and developed. Nice work there. Its really important to know the outside world so as to have a drive as to how you want to make a difference. You’re already getting the drive you need Dear. Keep it up.